​Pharmaceutical services provider TrialCard released its TC Catalyst Analytics app in the Apple App Store this week. 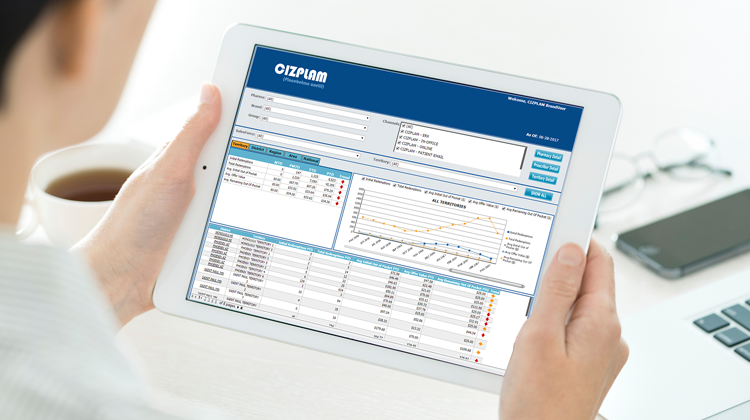 The app makes the broad array of business intelligence data currently available via the TC Catalyst desktop platform accessible on an iPad, providing ease of use and flexibility for field sales representatives. The app also adds a number of iPad-only features such as annotation and sharing capabilities that allow field representatives to make notes on the go and easily collaborate with management and other team members.